We are blessed to live in a fertile, vibrant, and beautiful part of the country. We are surrounded by a great collection of towns, farms, and scenic rural areas. One thing that makes living here easier is your automobile. At MHJ, we know that your vehicle is very important to your day-to-day life. That’s why we work with a wide array of companies to find you the best option. Do you have a car, a truck, a boat or motorcycle? MHJ can find just the right policy for you. 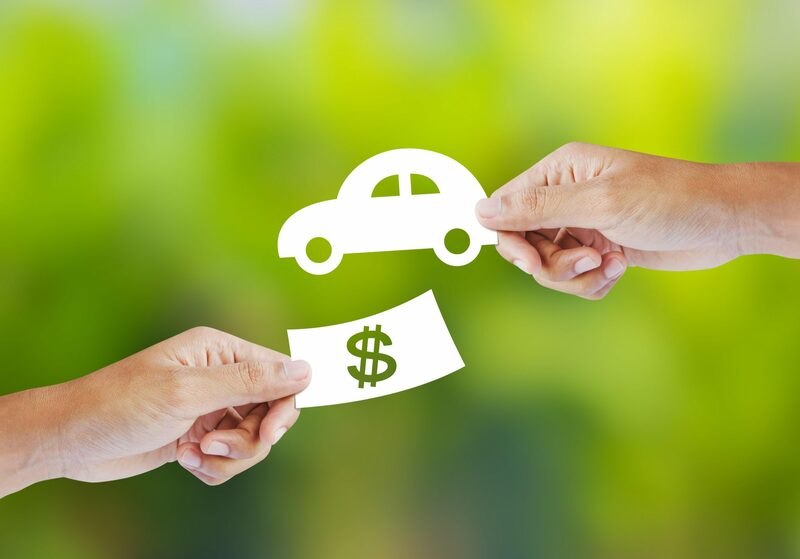 Auto insurance is more than just a requirement. It is quite possibly the most important protection you possess. Auto accidents occur every day. The cost can range from minor fender bender, to staggering if there are injuries. Our staff will work with you to get the coverage you need at a price that works for you. Bodily Injury Liability – Offers coverage for injuries from accidents that you cause. Property Damage Liability – This part of a policy gives you coverage for damage your vehicle causes to the property of others. Medical or Personal Injury Protection – This coverage pays for medical or even funeral expenses for you, your family, or other passengers. This protects you regardless of who is at fault and it also covers you if you are a pedestrian and someone hits you. Collision – This covers the damage to your vehicle when it collides with another car or an object. Comprehensive (Other-than-Collision) – This part of an auto policy covers damage to your vehicle from damage caused by means other than collision, such as flood or theft. Uninsured/Under-insured Motorist – If the person that hits you doesn’t have auto insurance, this part of a policy will pay for injuries to you, and in some instances, damage to your vehicle. Also, if they are under insured, expenses beyond what they can pay will be covered for you. Auto insurance is so important and it is required by law in Missouri, Arkansas, and most other states. The experienced professionals at MHJ insurance can make sure you have the coverage you need when you hit the road.